Tom Mayes was born and raised in the mountains of the western United States. Having the freedom to explore vast open spaces left an indelible mark on him, his sense of adventure, and his great love of the natural world. Tom is formally trained in Osteopathy, Applied Kinesiology, CranioSacral, Acupressure TCM, Myofascial Release, and Reiki. He has studied with world-class professionals in proven ancient therapies and modern cutting-edge modalities. 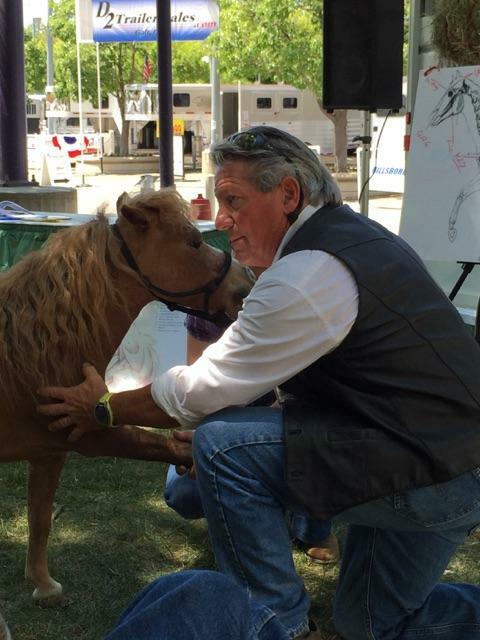 Tom is the creator of “Integrated Equine Therapies,” a highly effective approach that addresses the core causes of lameness, metabolic and emotional dysfunctions. 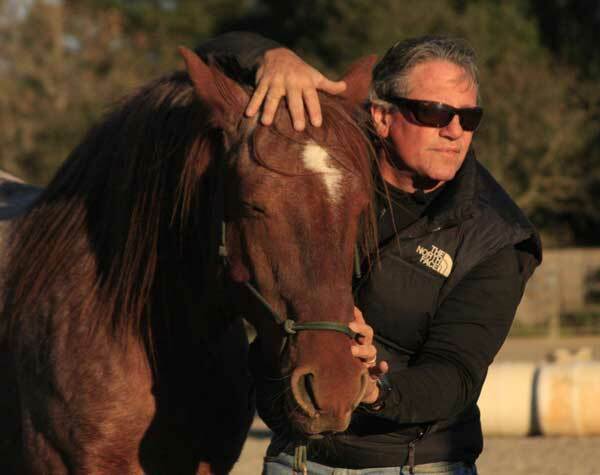 Tom’s fascination with science and healing has been influenced by his father; Darrel M. Mayes, who is noted for developing the first accurate tests for hormones and was a world renowned researcher in the field of Endocrinology. In fact, he was considered for nomination for the Nobel Prize in Science. He instilled in Tom a deep respect for scientific methods and research; and emphasized the importance of verifying results. At the age of 12, Tom would sit in lectures at the medical school near his father’s lab. He came to realize that for all the great achievements of modern science, there was something missing, something deliberately set aside, something core. Since those days of budding awareness, Tom’s life has focused on defining and illuminating that missing essence through teaching, healing, and sharing. He continually explores the weaving technique with intuition, integrating left brain with right brain, and merging Newtonian physics with quantum physics. Regardless of the approach, however, it all comes from the heart and trusting one’s intuitive intelligence. We are here to help! Please ask your question below.